Last week we talked about the Independent Pricing and Regulatory Tribunal NSW (IPART) Review of Compliance and Enforcement Policy (read the full story here). We mentioned there that a key compliance and enforcement responsibility of IPART relates to Water Industry Competition Act 2006 (WIC Act) licensing. Today, we look at the upcoming reform of WIC Act licensing contained in the Water Industry Competition Amendment (Review) Act 2014 No 57 (the ‘Amending WIC Act’). This amending Act, while passed into law in 2014, does not come into effect until an associated regulatory framework is ready to be enforced. Last month IPART gave an information session on progress to date, with the scheme intended to come in to effect in 2019. Today we summarise the key changes introduced in the Amending WIC Act and how its associated framework will impact on water infrastructure providers in New South Wales. reducing red-tape through narrowing the licensing regime to focus on entities providing utility like services and those operating higher risk schemes. (4) if providing other infrastructure as declared by the regulations. New operator of last resort provisions. 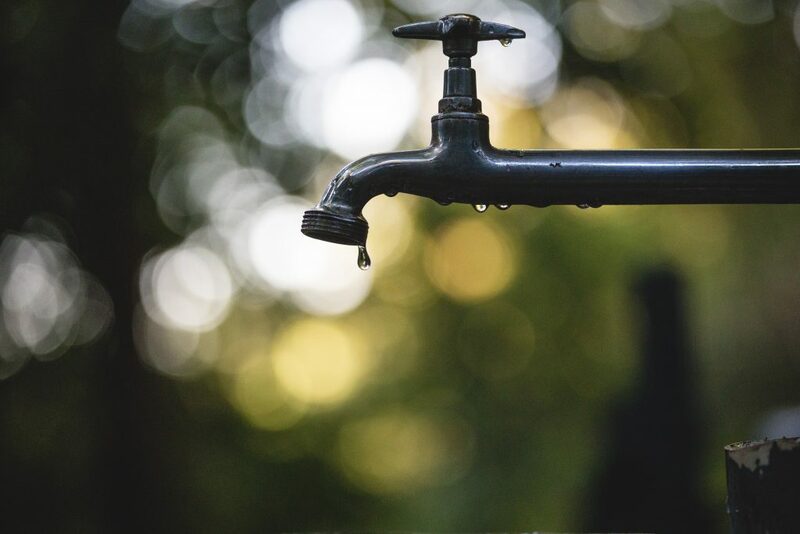 The NSW Government is currently considering amendments to the Water Industry Competition (General) Regulation 2008 to reflect changes to the Amending WIC Act. For more information go to https://www.ipart.nsw.gov.au/Home/Industries/Water/Alternate-water-utilities-WICA/Regulatory-framework/Changes-to-WICA. If you think we could be of any assistance in relation to existing, transitional or future licensing processes and exemptions for water infrastructure, please don’t hesitate to get in contact.